Oh wait, this post is not about my skin! Let’s talk about the approaching Mother’s Day gift instead. Getting a Mother’s Day gift for me as a child revolved between faux pink roses or handmade cards. After all it was the thought that counts! Unlike my sister and I who are skincare product fanatics, my mum’s beauty regime is fairly simple, almost under moisturised in my book ha! 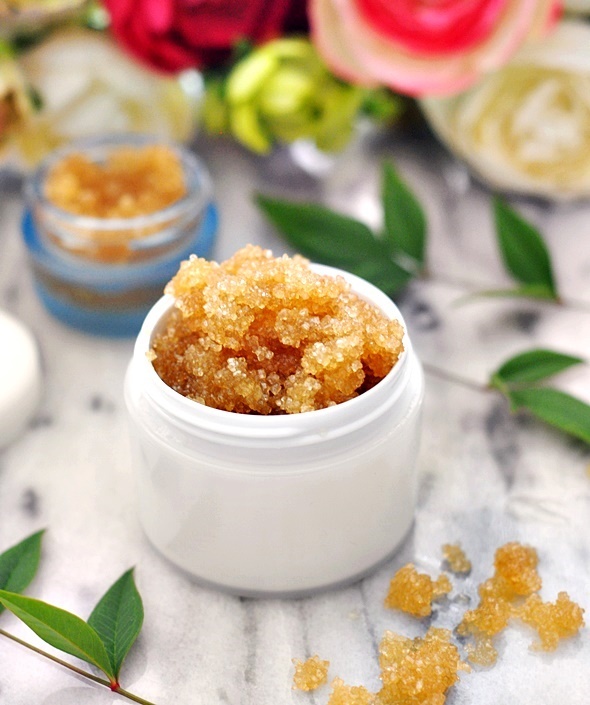 When I go through the Homemade book and found this super easy dry skin scrub, I was sold with the idea that this would be make a really affordable and thoughtful Mother’s Day gift. In a bowl, mix all the ingredients together until well incorporated. Transfer to a clean and airtight glass container to sow breakdown of the oil. 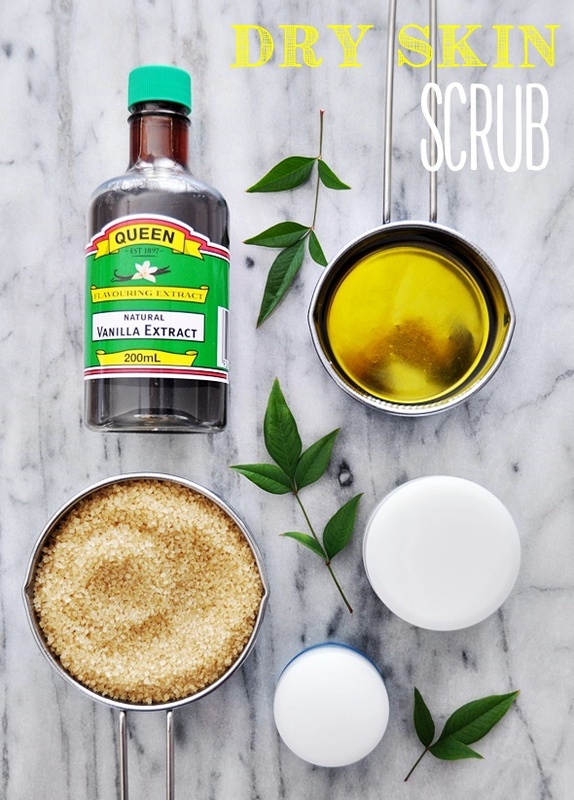 In the shower, massage this mixture gently over damp skin. 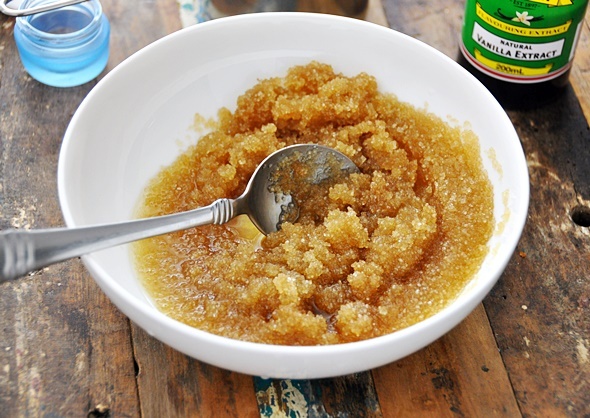 This will exfoliate and moisturise the skin at the same time. 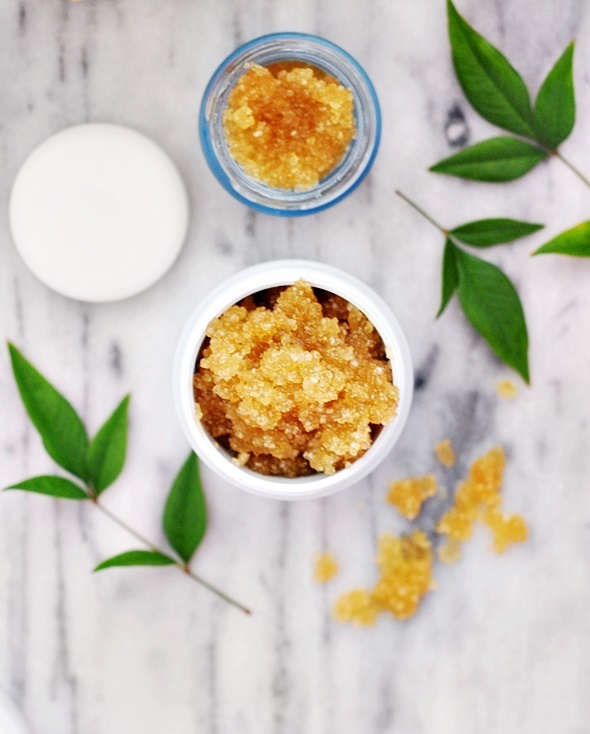 However, it is important that you do not use on broken, irritated or scarred skin as well as avoiding the eyes. Store the mixture in the refrigerator for 6 months to a year.